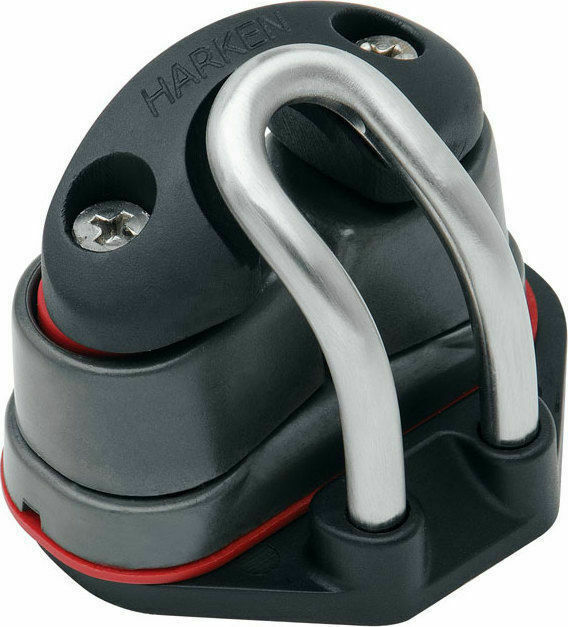 The Stard Cam-Matic Kit, with Fast Release Fairlead, is a complimentary piece of boating hardware from Harken that features in its design low-friction, angled stainless steel line guides on the cleat’s exit side. 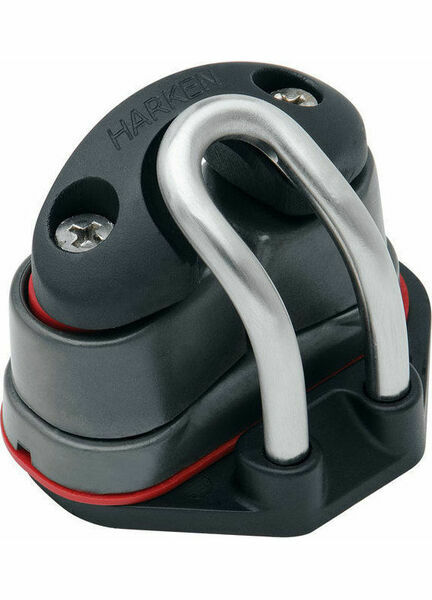 This device’s angled lead keeps the line away from the cam, and thus eliminates the chance of an unexpected recleat during maneuvers. 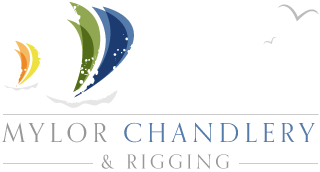 It is essential for pulling off fast spinnaker take-downs during roundings or in any situation where a fast release is crucial. 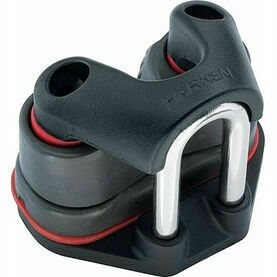 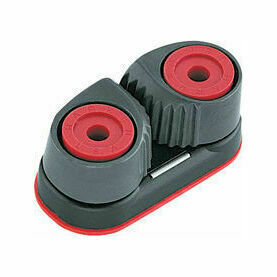 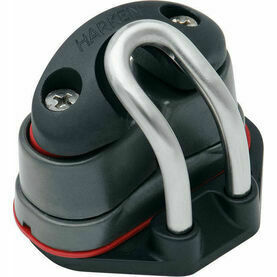 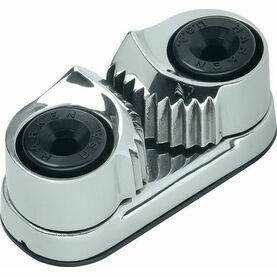 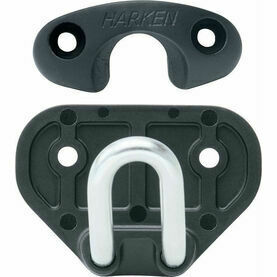 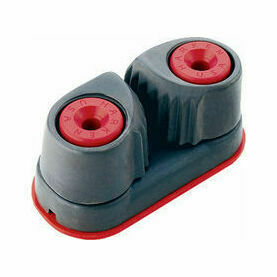 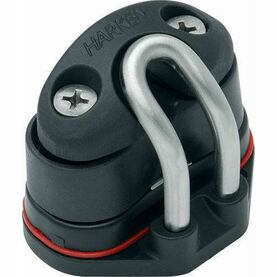 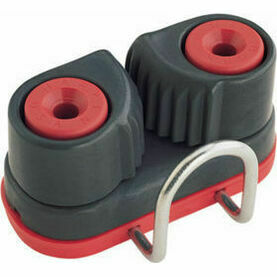 Harken Cam fairleads are made of tough, abrasion-resistant composite.